But fewer people are aware of their dual identities as super-powered, dapper defenders of the realm! 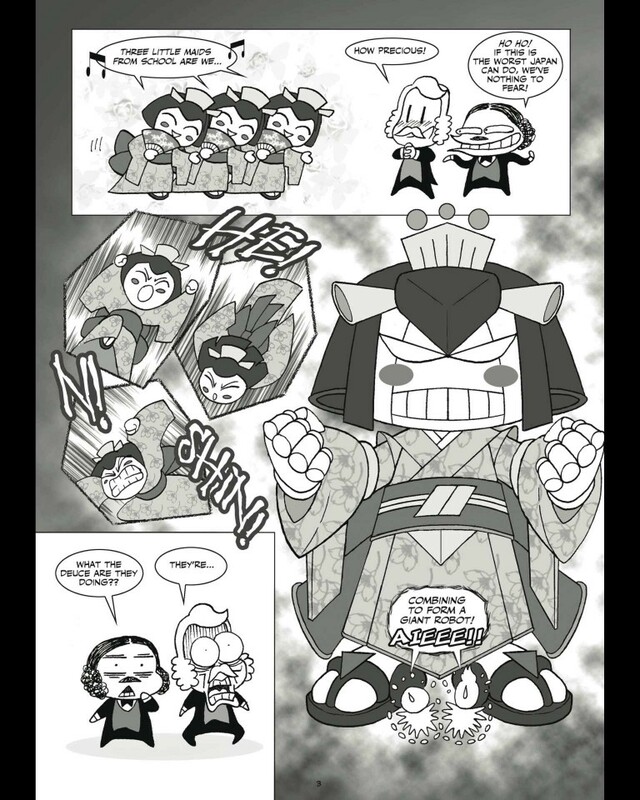 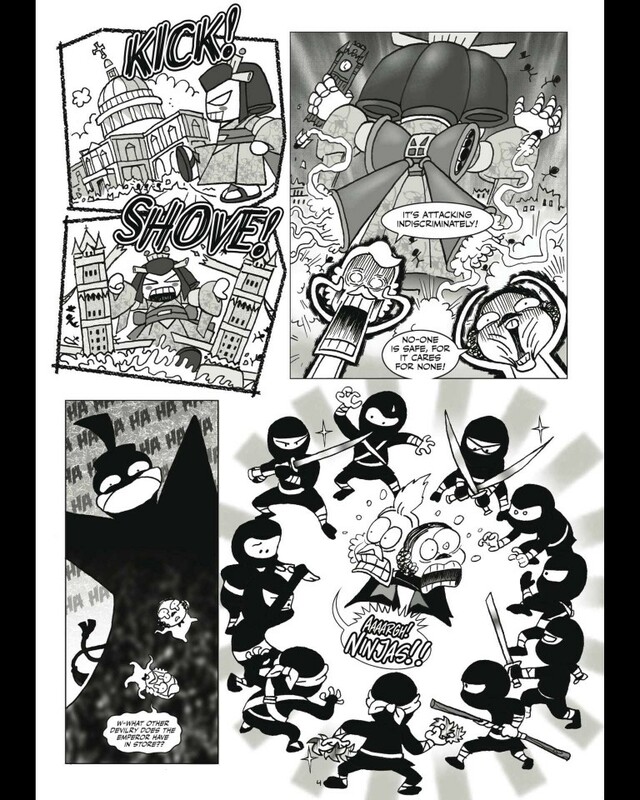 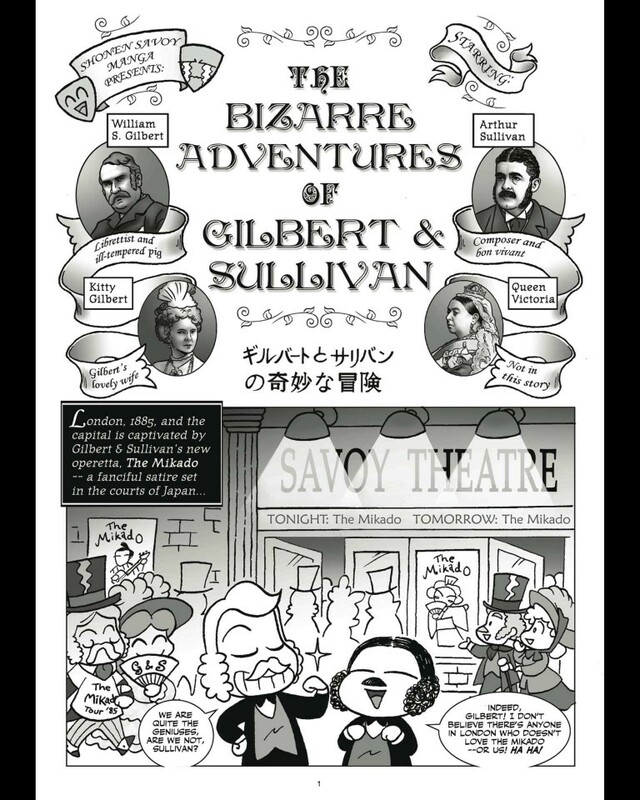 The Bizarre Adventures of Gilbert & Sullivan: the very model of a modern mirthful comic book! 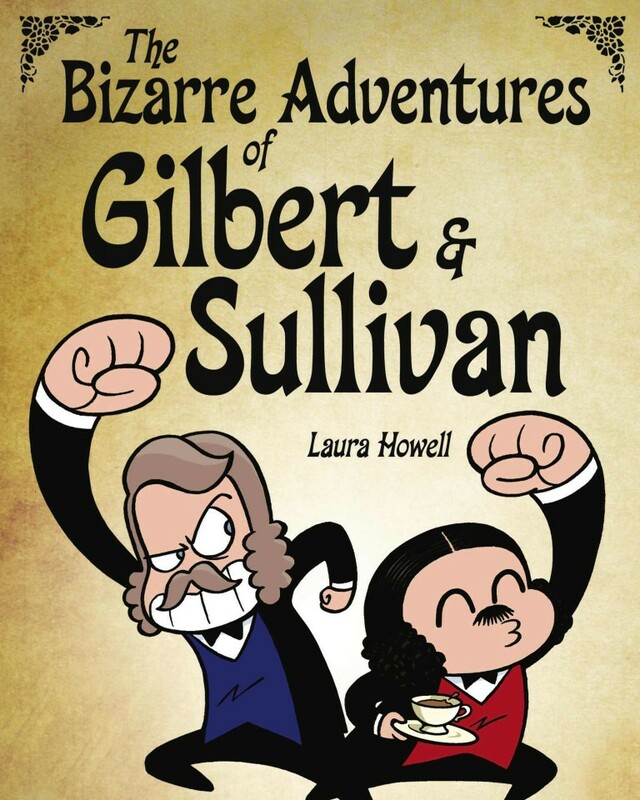 Based on historical facts and characters, Laura Howell conjures a delightful collection of topsy-turvy stories set in the Victorian England of Gilbert & Sullivan.